From 101 Creative Writing Exercises: Invention of Form. 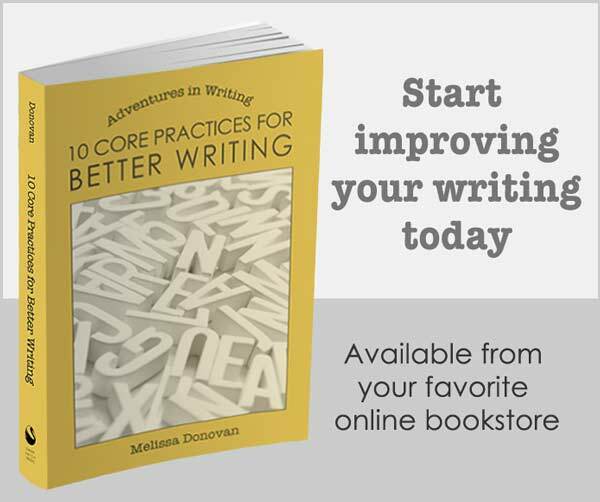 Today’s post is an excerpt from 101 Creative Writing Exercises, a book that takes you on an adventure through the world of creative writing with exercises that offer techniques, practice, and inspiration. This exercise is from “Chapter 7: Form Poetry.” It’s called “Invention of Form.” Enjoy! Who came up with the sonnet or the haiku? How did certain forms of poetry become so popular? Why are some forms so unpopular? And how many forms have been left by the wayside, ignored by poets? Here’s a more interesting question: how would you like to become an inventor? How many total lines will the poem have? How many lines in each stanza? How many syllables should the lines have? What is the rhyme scheme? Will any lines be repeated as refrains? Finally, give the form a name and write a poem in it. Tips: To approach the exercise tactically, create a template for your poem. Variations: You can always combine two (or more) other forms. What if a form started with a haiku followed by quatrain? Think about ways you can combine and tweak existing forms. 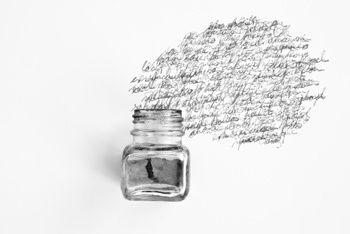 Applications: While existing forms of poetry are useful for creating a framework in which you can make poems, developing your own form gives you practice at building your own structure.